As United Nations staff members, we dedicate our careers to improving the lives of others around the world. The adoption of the 2030 Sustainable Development Agenda, with its core set of 17 Sustainable Development Goals (SDGs), are the UN's blueprint for achieving a happier and healthier world by 2030. But how do we manifest these goals in our own lives? Not in New York? 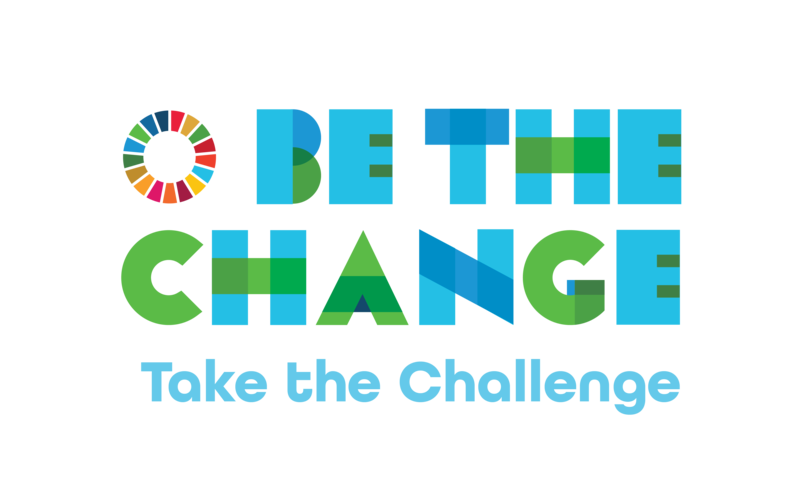 Please contact Francyne Harrigan, harriganf@un.org, or Ariel Alexovich, alexovich@un.org of DPI to find out how you can get the Handbook to plan your own Be the Change event where you are.